Available for download at originalmockups.com, here comes a free PSD shows of Poster on Table Mockup. The PSD file, which measures 3000 x 2000 pixels, is easy and fully editable with smart objects. This Poster on Table Mockup is perfect for displaying the leaflets or brand of a business, product or any event design. You will need this to present your designs in a realistic medium. 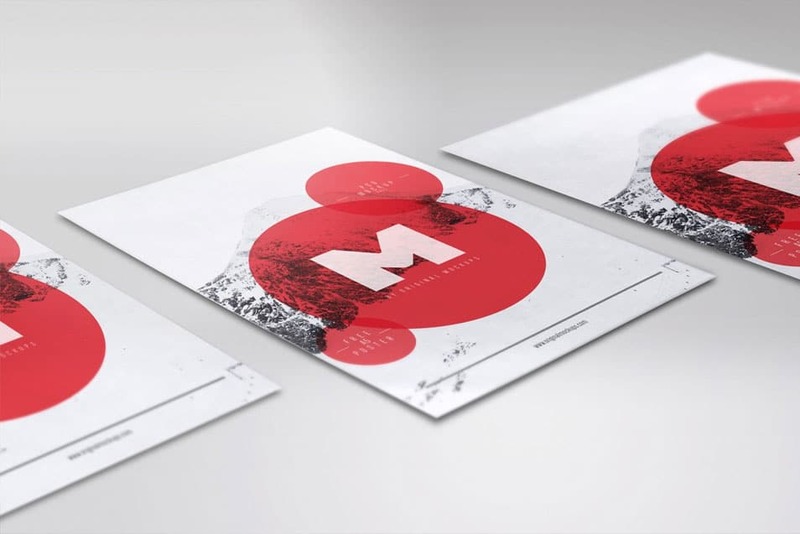 Moreover, the mockup contains smart layers and more conveniently, all these layers are renamed and organized which make it very easy to use. Moreover, you can modify the mockup according to your project needs and requirements. In the link, you will find the download tab and the full preview of the mockup. We hope you find this mockup useful in your current and future designs. Share, download and have fun designing!